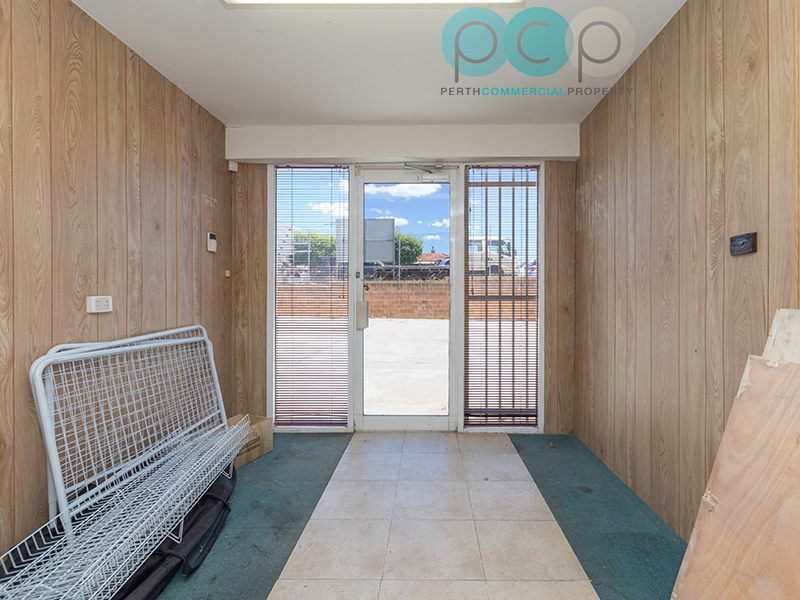 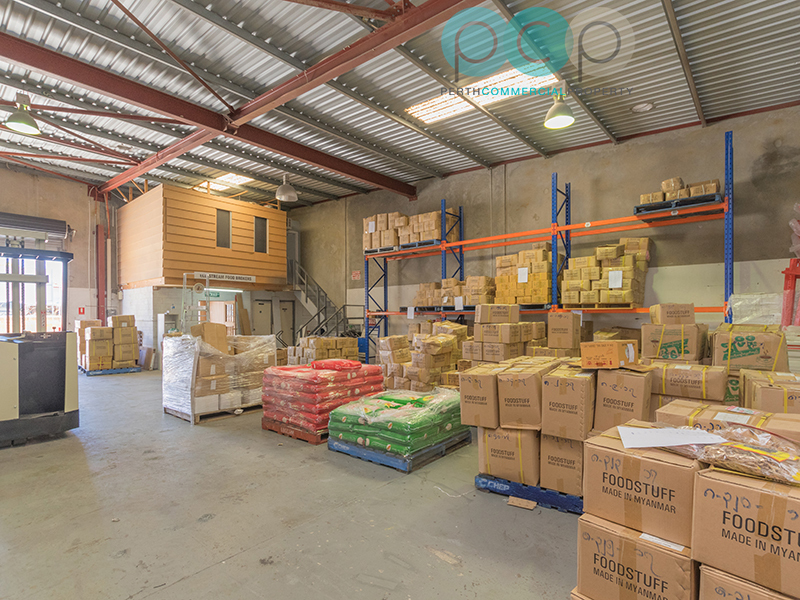 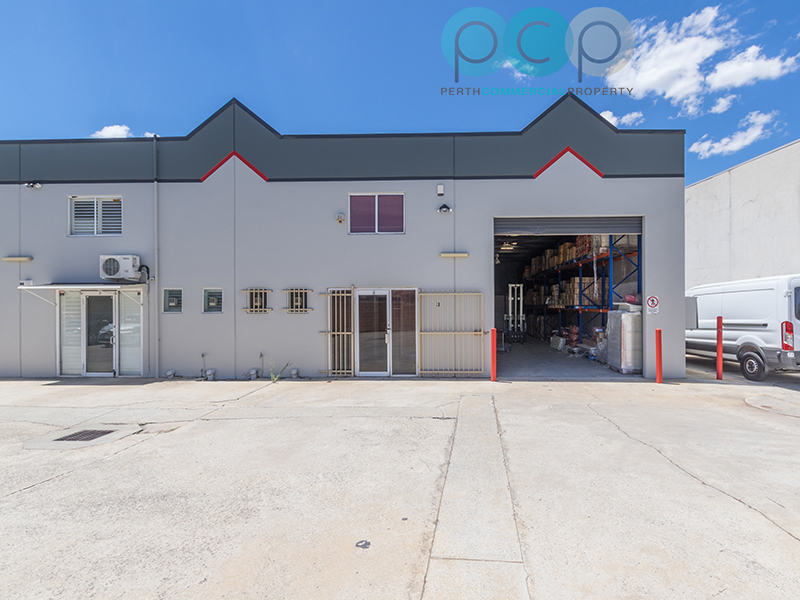 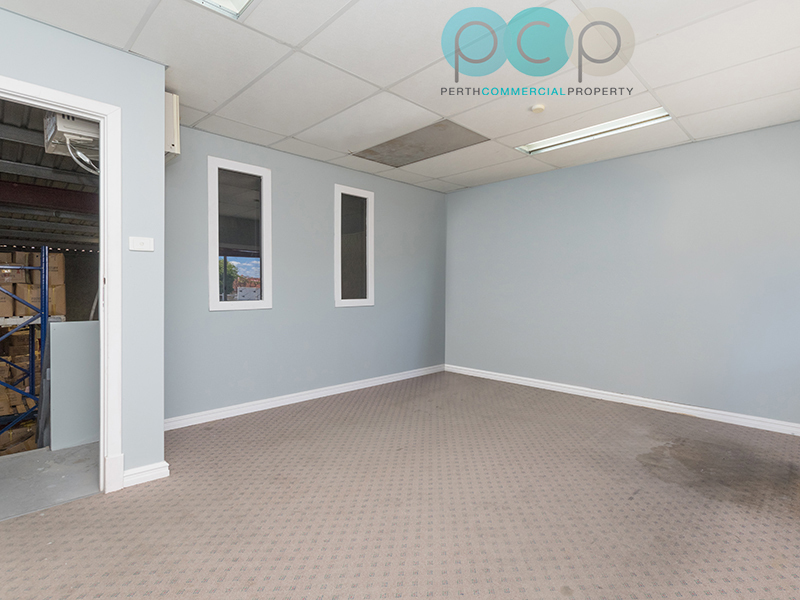 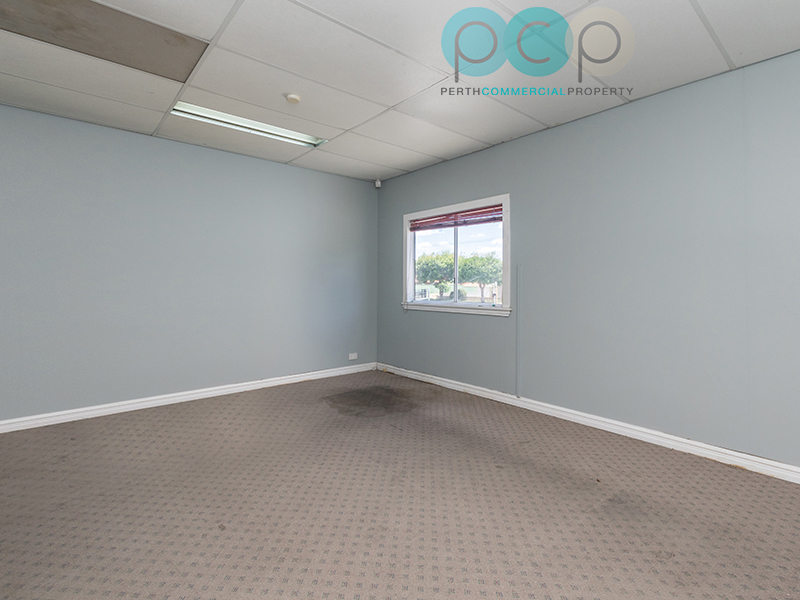 Perth Commercial Property are proud to present for Sale this tidy 196m2 office / warehouse in Bayswater. 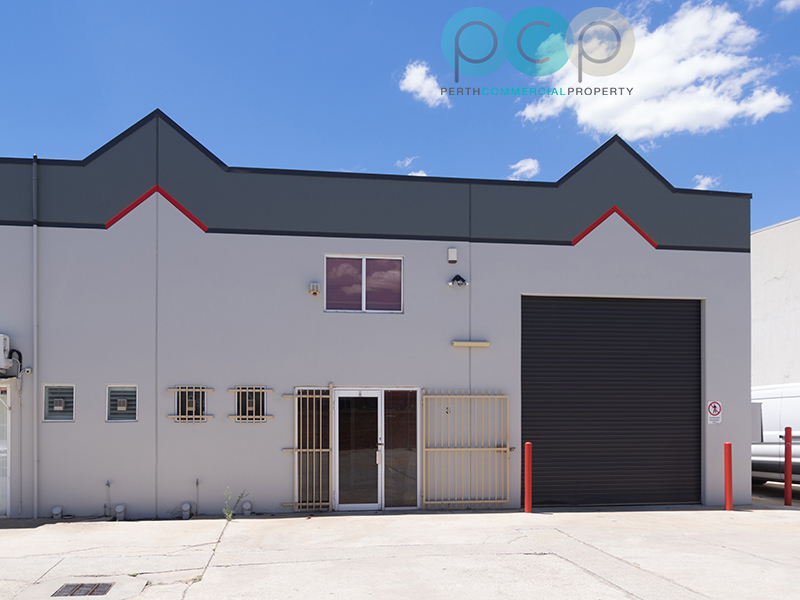 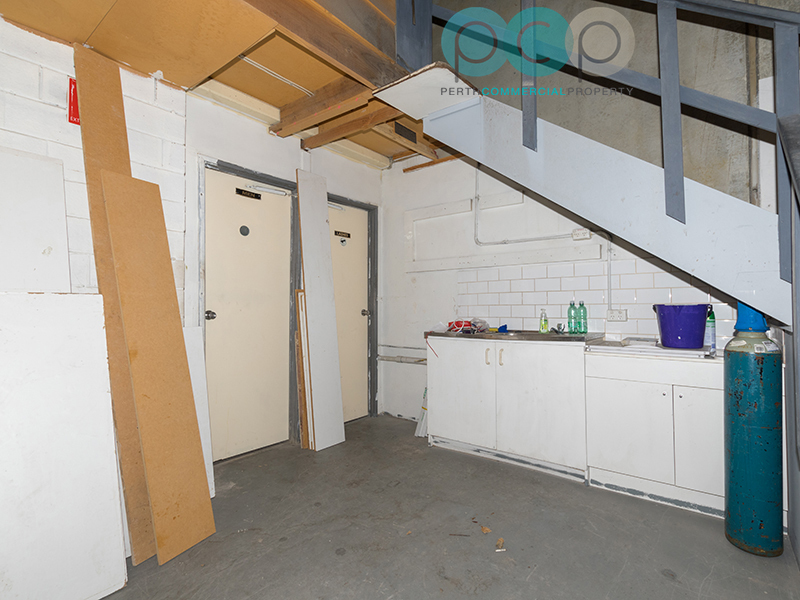 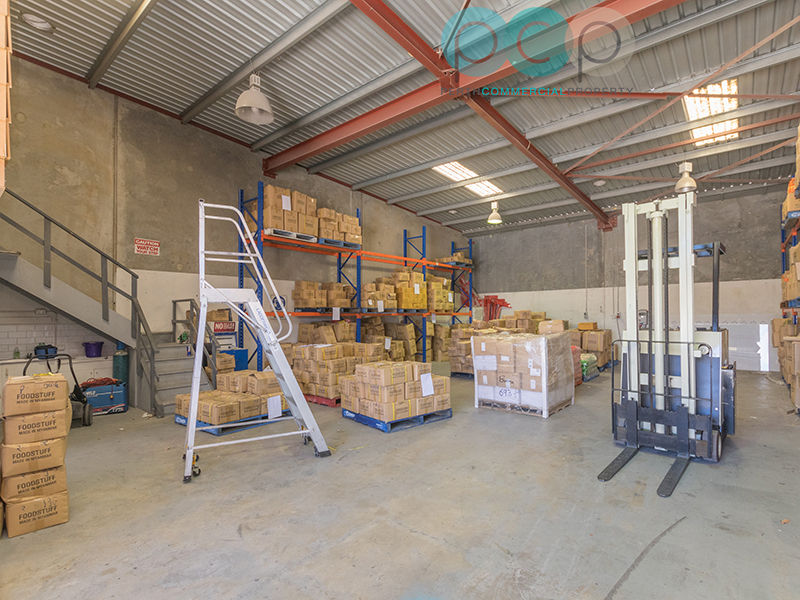 Located on Drynan St – just off Beechboro Road South, this street facing unit forms part of a small complex of 4. 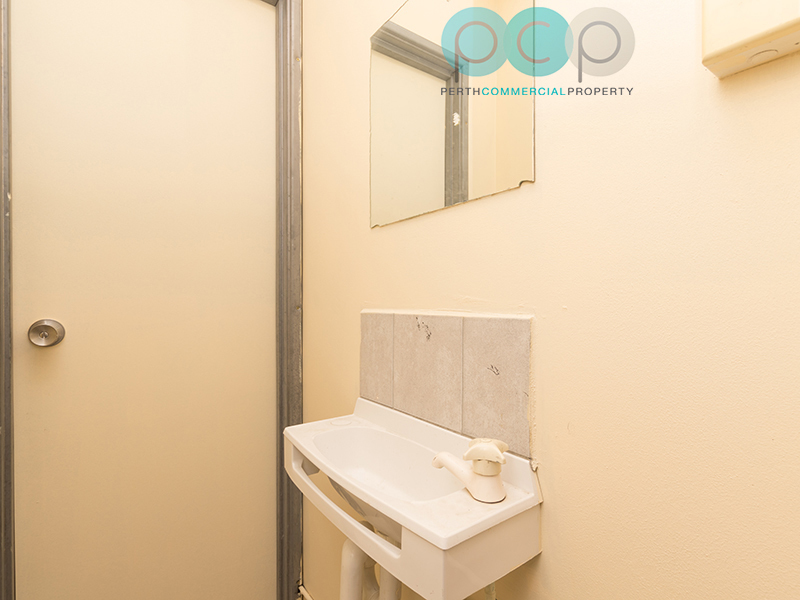 The property is constructed of tilt panel with an iron roof. 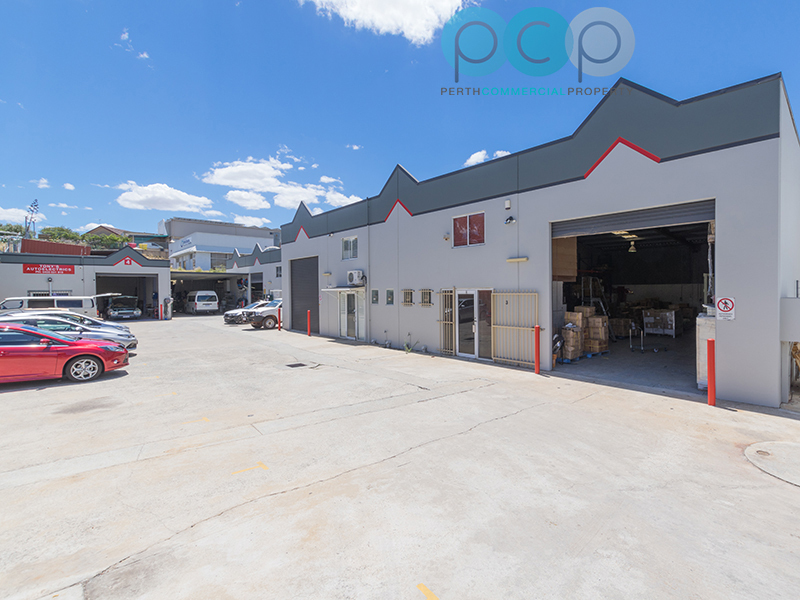 Parking to the premises is on a shared basis.